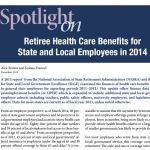 The percentage of employee compensation that goes to health benefits has been steadily rising over the past 10 years, putting a squeeze on employee wages among other local government expenditures. 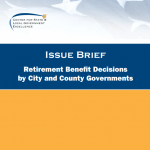 Many local governments have made incremental changes in their health benefits, while others have made more dramatic changes. 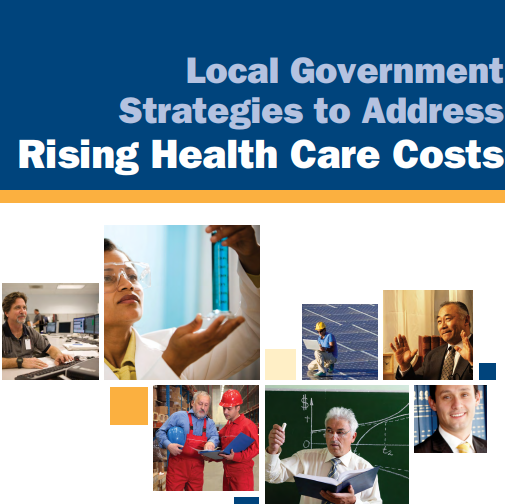 The top cost drivers of local government health care increases were increased claim costs (64 percent); prescription drugs (57 percent); an aging workforce (46 percent); insurance company price increases (45 percent) and federal health care policy (45 percent). 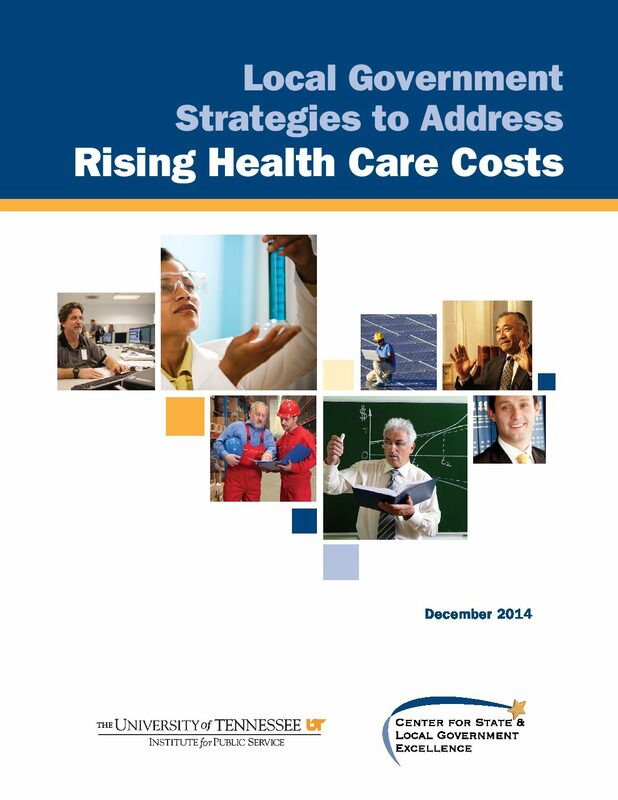 Fifty-seven (57) percent of survey respondents increased cost sharing of premiums paid by employees and nearly half reported that their local governments changed the way health insurance is provided. Nineteen (19) percent of those reporting health plan changes shifted employees to a high-deductible plan with a health savings account and 14 percent established a health reimbursement arrangement. Disease management programs, on-site clinics, dependent eligibility audits, and regular review and rebidding of health care vendor contracts have achieved significant savings. Respondents reported that providing easy access to health services at work sites not only supports employee wellness, but also reduces employee absenteeism and health care costs.